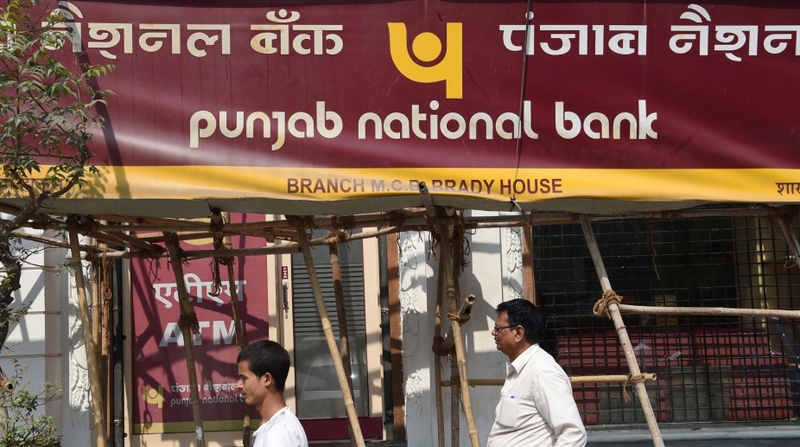 The Central Bureau of Investigation (CBI) on Monday said it questioned a General Manager of the Treasury Division of Punjab National Bank (PNB) in connection with its ongoing probe into Rs 12,600-crore bank fraud case involving diamond jeweller Nirav Modi and his uncle Mehul Choksi of Gitanjali Group. “The agency officials today (Monday) questioned S.K. Chand, who is a GM of the bank, in connection with the case,” a CBI official said here. 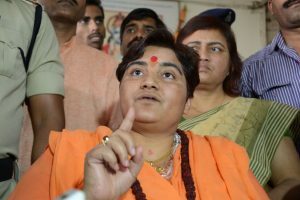 The official also informed that a court in Mumbai sent four accused arrested on Sunday to the agency’s custody till March 17. Two of the four arrested accused are from Nirav Modi’s firm, one is an auditor and one an employee of the Gitanjali Group. The CBI arrested Manish K. Bosamiya, then AGM (Operation), and Miten Anil Pandya, then Finance Manager — both of Firestarter International Ltd of Nirav Modi, for their alleged role in the preparation of applications for the fraudulent Letters of Undertaking (LoUs) submitted to the PNB. The third arrested person — Sanjay Rambhia, a partner in CA firm Sampat and Mehta of Mumbai — was an internal auditor of Nirav Modi’s companies, while the fourth — Aniyath Shiv Raman Nair — was then Director of Gili India Ltd.
Acoording to CBI officials, it was alleged that Nair, besides being one of the directors of the Gitanjali Group was also the authorised signatory for the applications made to the PNB for issuance of purported LoUs and letters of credit. The CBI has to date arrested 18 persons in the case so far. Modi along with Choksi has been accused of defrauding the PNB of Rs 12,600 crore, with Rs 1,300 crore being added to the fraud kitty last Monday. The CBI filed a second FIR on February 15 for a Rs 4,886.72-crore fraud against Choksi’s Gitanjali Group. Till date, the Enforce Directorate has carried out searches at over 198 locations across the country and seized properties worth nearly Rs 6,000 crore.